Denmark is home to friendly people. Their friendliness extends to the environment as well and Denmark takes pride in being an eco-friendly country. There is a variety of jaw-dropping attractions for tourists. Winter in the Danish landscape is a frozen wonderland. White sandy beaches are crisp and relaxing. Plus, the Castles create a fairy tale experience. You can select destinations according to your tastes. This palace has stood on the island for 800 years. Consequently, the walls of the fortress tell the history of Danish royalty. Luckily, most of the palace is open to the public. Interestingly, the T.V. series ‘Borgen’ features several scenes from Christiansborg Palace. Bishop Absalon’s Castle was built around the 11th century AD, near Christianborg Palace. Unfortunately, the castle did not have the lasting power of the Palace and it is now in ruins. 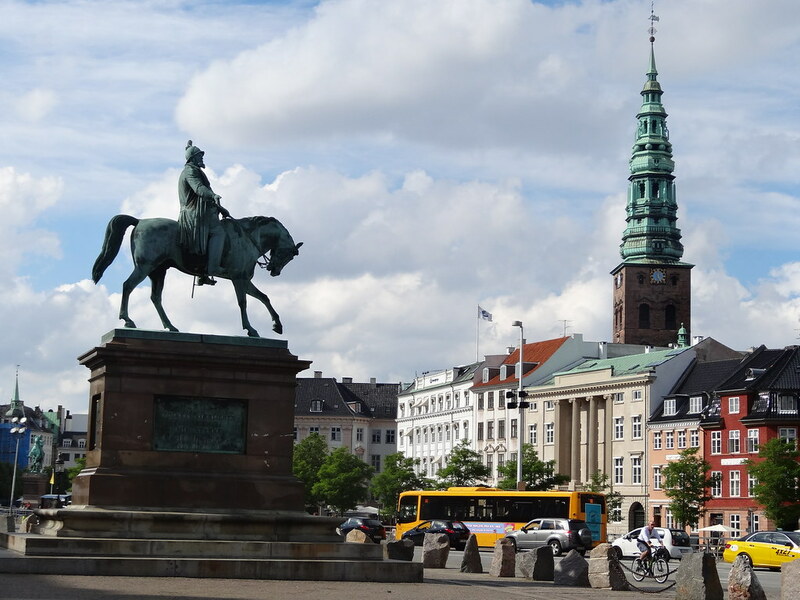 Currently, Christianborg Palace is the central base of politics in Denmark; thus, the Royal family resides there. However, you can visit the remainder of the public quarters. Coming from the palace you will find Nyhavn quirky. The bright line of boats along the harbor is lovely. You can even take a harbor cruise just to enjoy the brightly colored buildings and ships along the coast. Plus, a few of the ships form a museum. Imagine going inside a ship to find ancient artifacts. Furthermore, Café culture originated from the cafes in Nyhavn. Many tourists visit just to stroll around Nyhavn, sipping coffee. Established in 1843, this park has everything from huge roller coasters to cute puppet theaters. Plus, there are cafes and restaurants in Tivoli that serve fantastic food. The Garden has even inspired Disney theme parks. Furthermore, concert halls within the Garden host free concerts in the summers. Plus, winters are an exciting time to visit. If you choose to visit during the winter, you will get to enjoy Tivoli glittering with Christmas lights. Besides, the nighttime in Denmark is absolutely stunning as fireworks glitter in the dark blue sky. You can ride along the bridge or even take a train. Furthermore, it not only connects to Zealand but also to Maimo, which is one of the largest cities in Sweden. Cross this iconic bridge and make history. Kronborg is on Helsingoer’s must-see sights. This exquisite castle has existed for centuries. The architectural style dates back to 1624, but it was renovated in the 1900s. Also, it is one of the UNESCO World Heritage sites. Not only that, but this Castle was also an inspiration for Shakespeare’s Hamlet. The castle survived a fire in the 17th century. After the fire, the southern wing underwent renovation. You will be amazed at the German wood carvings throughout the castle. Plus, the Grand Ballroom will make you want to relive the 18th century. You will want to dance across the floors into the wee hours of the night. The intricate tapestries in the west wing are just an added charm. You must visit this magnanimous structure in Denmark.